Next generation smartphones, tablets and smartwatches from the world’s biggest brands near as the IFA 2014 tradeshow kicks off next week. Invitations, taunts and leaks from people in the know has helped the online community shape what products will be launched from Samsung, Sony, Motorola, LG and more. You'll find them all here in the one place, wrapped in a pretty bow. IFA has long been the launchpad for Samsung’s Note range of phablets; however Samsung is holding its own Unpacked event to coincide with IFA this year. The original Note was a surprise hit and has since played a critical role in the development of Samsung’s design language. The next generation Note will not only bundle a plethora of cutting edge specifications, but offer a glimpse into the future of Samsung’s Galaxy range of smartphones. 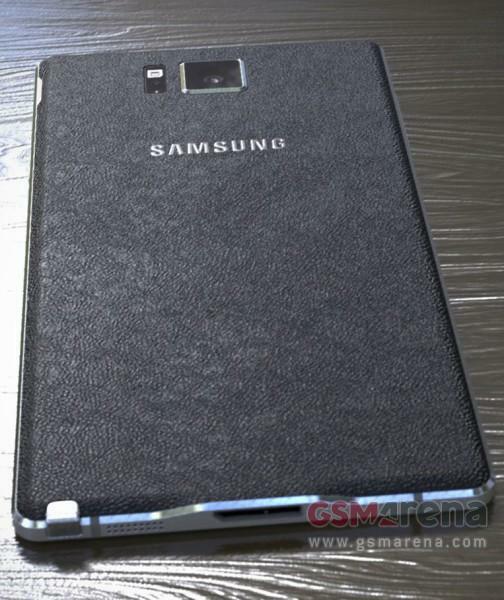 The faux leather adorning Samsung’s Galaxy S5 and series 9 notebook was introduced on the Note 3. 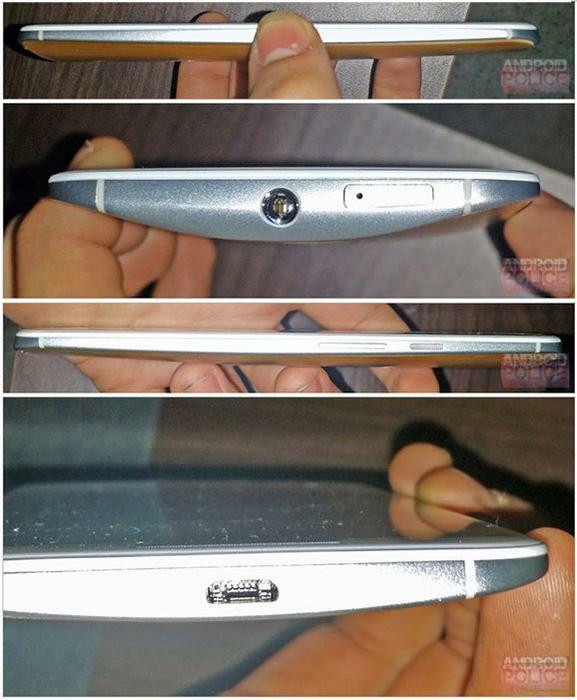 Leaked photos from trusted website GSMArena reveal the big design innovation in the Note 4 is a metal frame complete with chamfered edging. The back panel continues to model a faux leather texture, although it appears Samsung has ditched the tacky look of plastic stitching. 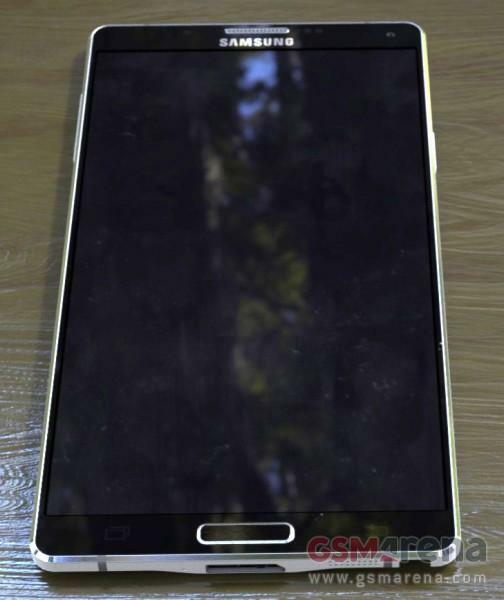 The headlining feature of the Note 4 is a supposed is a 5.7in, 2560x1440 resolution rich screen. Aggressive Sony plans on refreshing its flagship smartphones every six months. It is convenient then that the IFA show this year is follows the Mobile World Congress by six months, which just happens to be where Sony showcased its Xperia Z2 flagship. 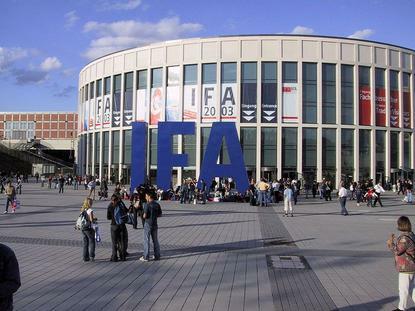 IFA 2014 should be a big launchpad for Sony as the manufacturer is expected to launch a trio of flagship devices. Sony’s next flagship is expected to be less revolutionary and more of a subtle refresh. Clear changes have been made to the design of the upcoming Z3 with it donning rounded corners, as opposed to the intrusive angled edging of its Xperia Z2 predecessor. Reports claim the internals of the smartphone remain largely unchanged, asides from leaked photos revealing the battery has dropped from 3200 milliamps-hour to 3100 milliamps-hour. Pocketable and powerful Android smartphones do not come better than Sony’s Xperia Z1 Compact. Whereas Samsung, HTC and LG’s mini smartphones discount the CPU performance of their smaller variants, Sony’s Compact simply shrinks the powerful innards of its flagship into a more comfortable form factor. Let is be known the Z1 Compact resonates as one of Good Gear Guide’s favourite smartphones of all time, and now, it appears, it will benefit from a revision with the Z3 compact. The Z3 Compact’s headlining feature will be a reported 4.6in display. The larger display won’t result in a larger body if schematics published by Xperia Blog are to be believed. 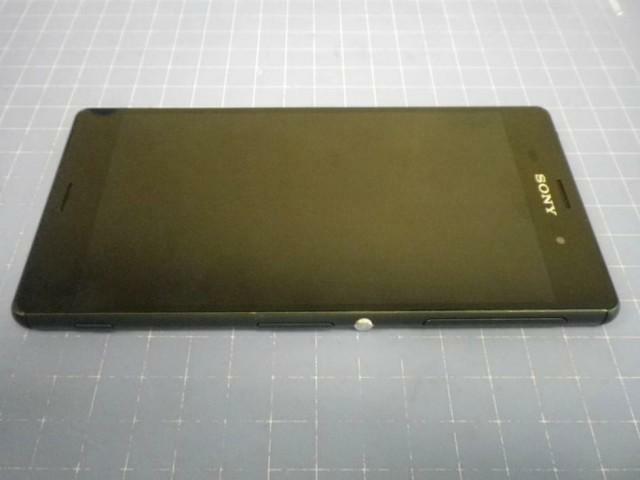 A photo from Sony’s official Facebook account and official Sony documentation reveal Sony is working on a smaller tablet known as the Sony Z3 Tablet Compact. The upcoming tablet is expected to have a screen hovering around the 8-inch mark, waterproof credentials, and hardware in line with its Z3 brethren. LG leapfrogged the competition this year with its 1440p G3 flagship. Now the company is fine-tuning its market-leading smartphone by giving it a performance boost. Inside the G3’s Snapdragon 801 chipset and 2.5GHz quad-core CPU will be upgraded with a Snapdragon 805 chipset and a faster 2.7GHz quad-core CPU. The final upgrade is a 4G modem capable of Cat6’s theoretical 300 megabits per second (Mbps) download speeds. Mind you, Vodafone’s leading Cat4 network maxes at a theoretical 150Mbps. 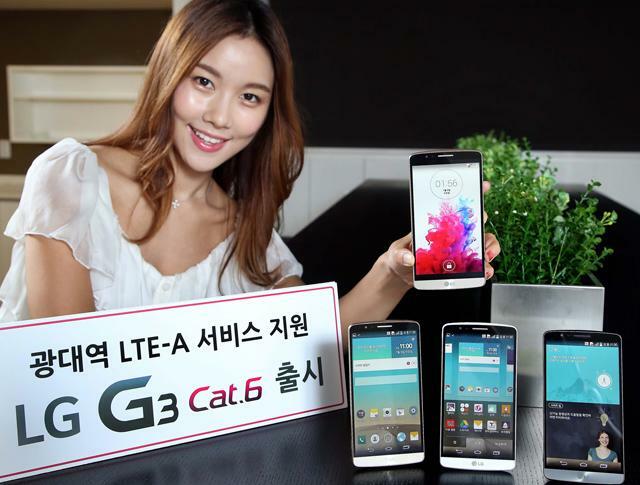 Reports claim the G3 Prime has already been announced in LG’s home country of South Korea, although under the moniker LG G3 Cat.6. The smartphone is expected to retain its G3 Prime moniker when it supposedly rolls out to western countries following its September unveiling. 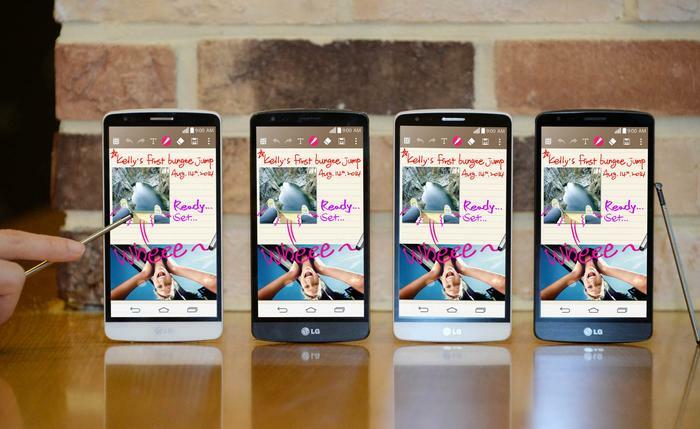 LG’s G3 Stylus is a watered down version of its G3 flagship, apart from the fact the phablet comes with its own stylus. Letting the smartphone down is a low resolution 960x540, 5.5in display, which gives it an alarmingly low 200 pixels-per-inch. The smartphone represents LG investing in the phablet + stylus category by releasing, what should be, an inexpensive alternative to Samsung’s premium Galaxy Note. LG has announced its G3 Stylus will be released in developing markets, starting with Brazil in September and followed by countries in Asia, the Middle East, Africa and the CIS. 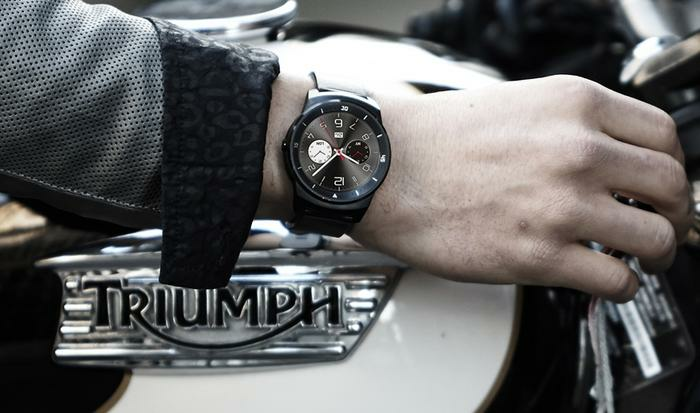 The G Watch R will be LG’s first circular watch. 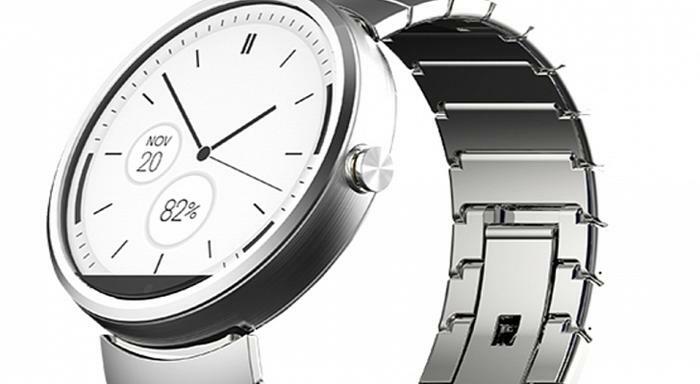 Presumably it will run Google’s Android Wear, but little else is known about the smartwatch. 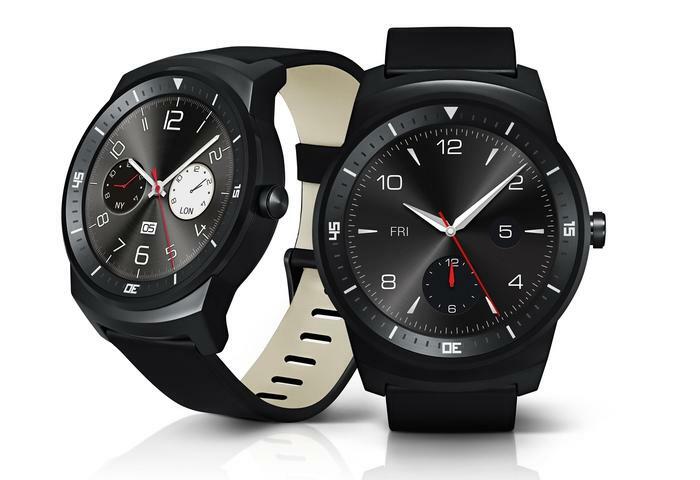 Credit goes to LG for keeping the G Watch R a secret; the only signs of its existence involve a promotional video uploaded to the official LG Mobile YouTube account. 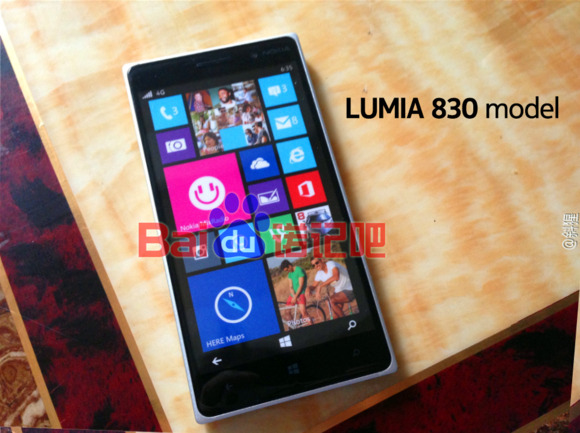 Nokia’s Lumia 930 flagship was met with general acclaim following its Australian launch. 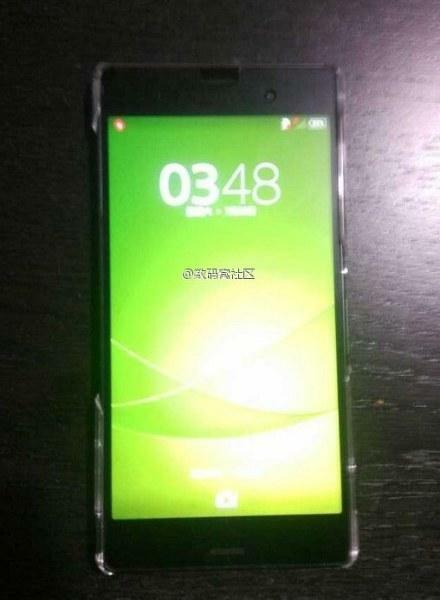 Now it appears Nokia plans on releasing a lightweight version with the leaked Lumia 830. 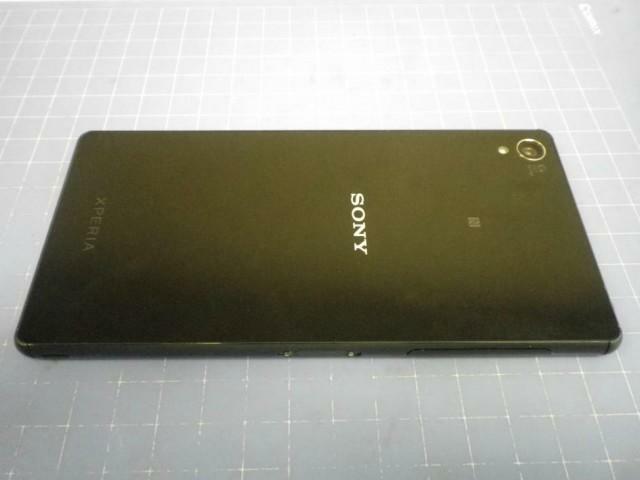 Leaked photos of the supposed smartphone reveal a similar metal chassis to that featured in the Lumia 930, along with Nokia’s famed black facade and vibrantly coloured polycarbonate casing on the back. 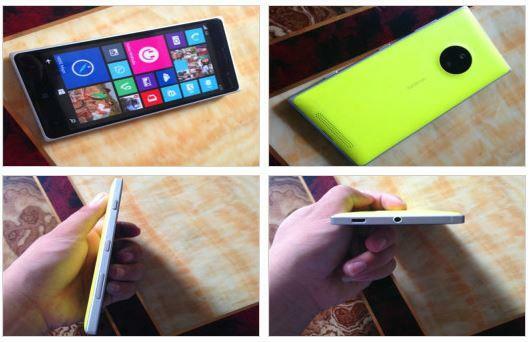 The Lumia 830’s design is reminiscent of Nokia’s former flagship, the Lumia 925. Discounted hardware positions the rumoured smartphone as a mid-tier device. Motorola’s penchant for secrecy and its ongoing record of innovation under Google’s tutelage has meant anticipation for its devices are at an all time high. Motorola extended an invitation to journalists hinting at a successor to its Moto X, Moto G and its Moto 360 smartwatch. Famed tipset Evleaks released press renders of the supposed X + 1, which features stereo speakers upfront, along with a pronounced camera. A report originating from GSMArena suggests the camera features optical zoom. The photos corroborate Android Police leaks of an alleged X+1 prototype, which has a suspected aluminium chassis and dual-LED flashes on either side of camera. Website DroidLife cite undisclosed sources who claim the X + 1 will be launching with American carrier Verizon on September 25. Motorola’s G2 has some big shoes to fill considering the Moto G is the company’s highest selling smartphone in the world. 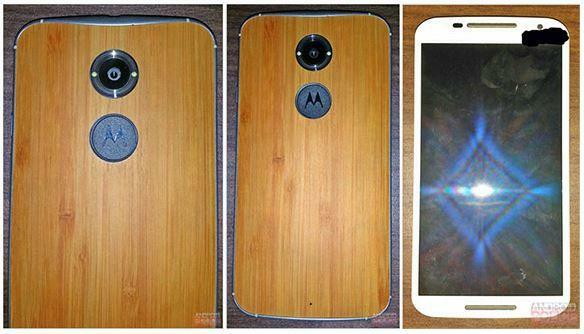 Motorola claims the Moto G outsold even the mighty Razr. 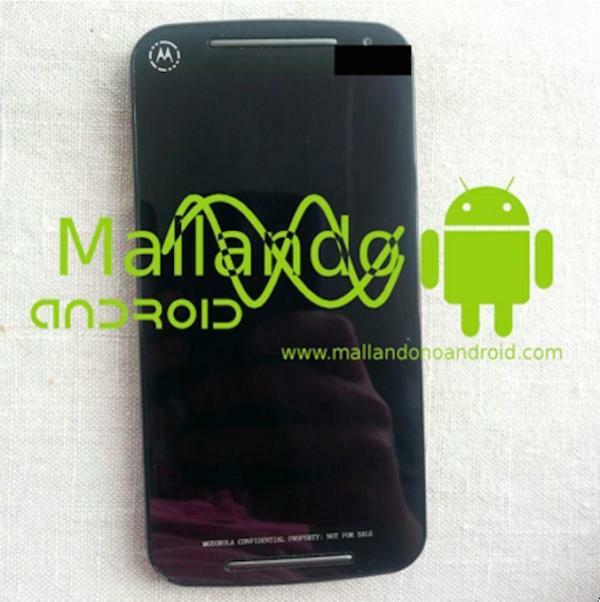 Reports indicate the Moto G will begin rolling out on 10 September; however, it is likely sales of the smartphone will follow thereafter in Australia. The headlining feature here is a larger 5in display. 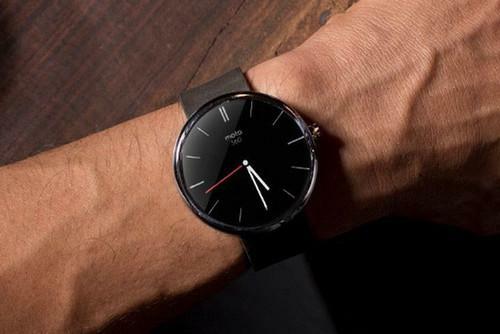 No smartwatch is as desirable as the Moto 360 and the wait is almost over. Motorola executives confirmed to <i>GGG</i> the smartwatch will be coming to Australia by Christmas, 2014. Motorola’s invitation hints at the wearable making its debut. Leaked photos have revealed the smartwatch will be compatible with wireless charging, feature a heart monitor and have an IP67 water rating.